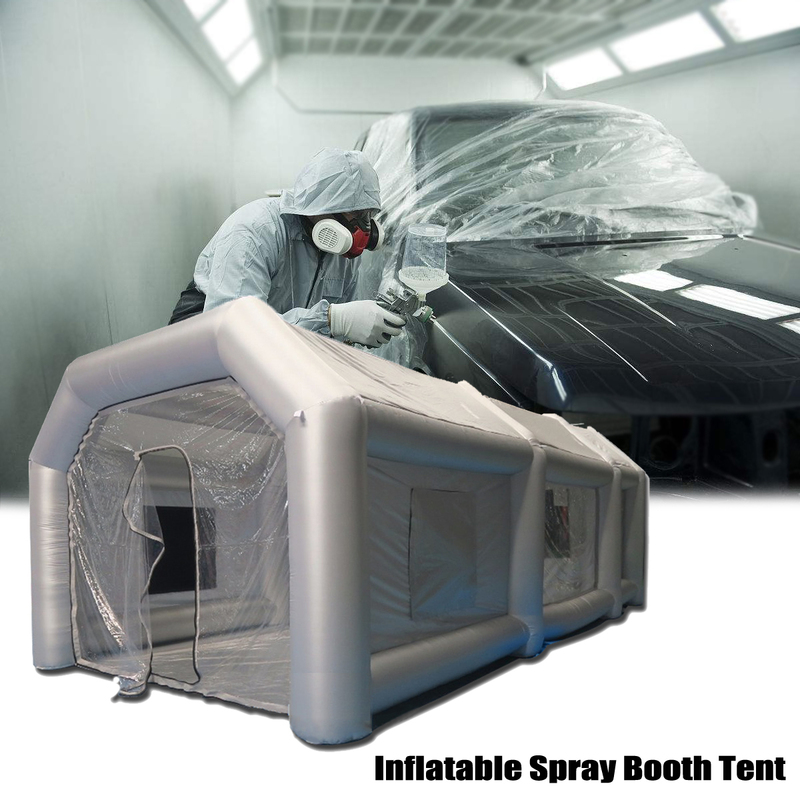 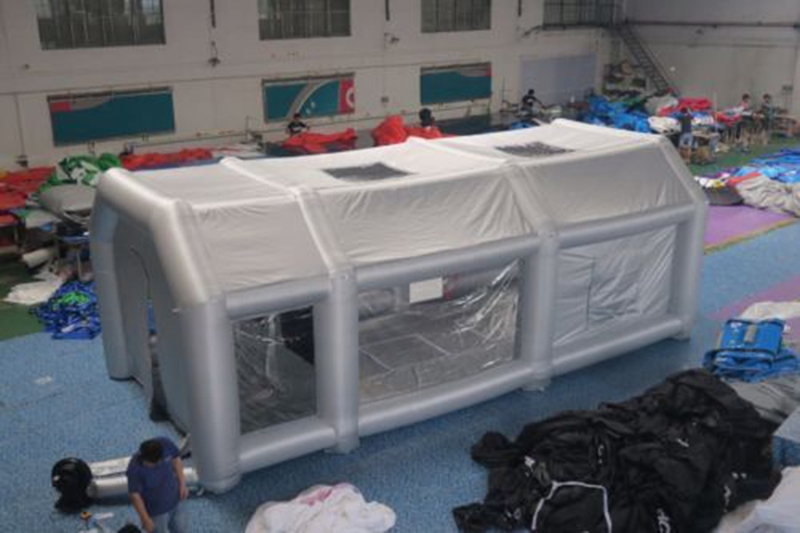 - Adopt the car sewing process to produce, the air column adopts Oxford cloth, waterproof and anti-ultraviolet material, which has the advantages of fast forming, high strength, anti-flammability, anti-mildew, anti-ultraviolet and moisture-proof. 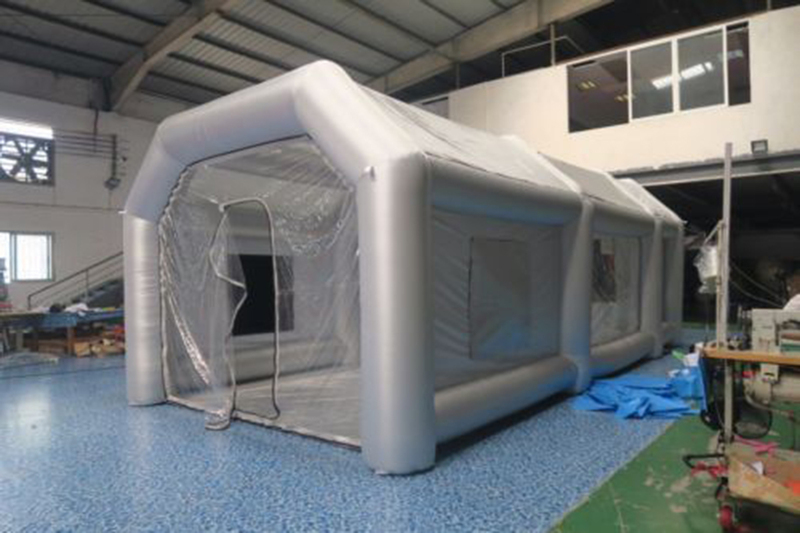 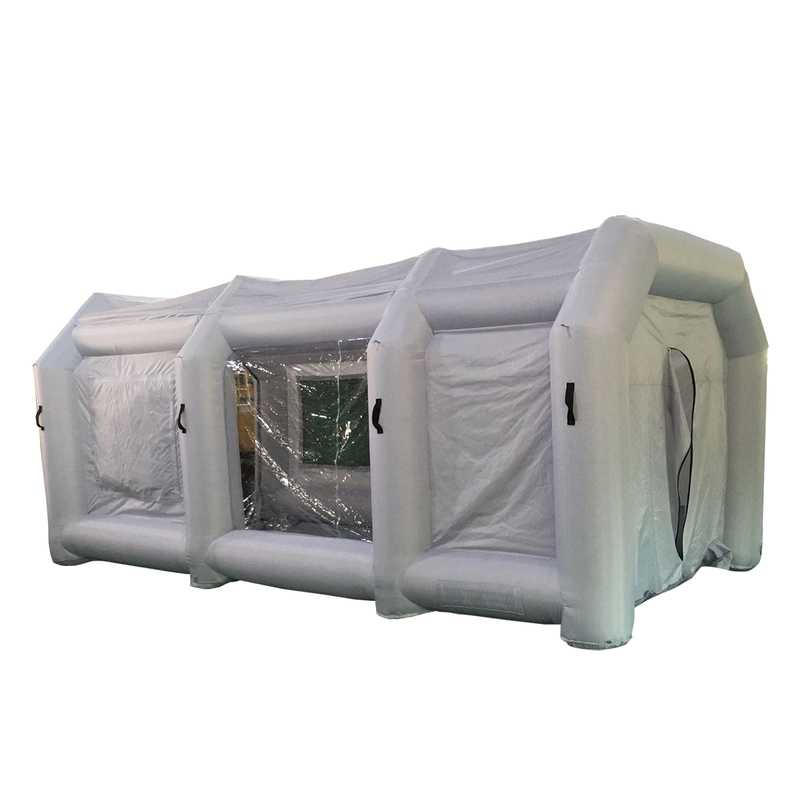 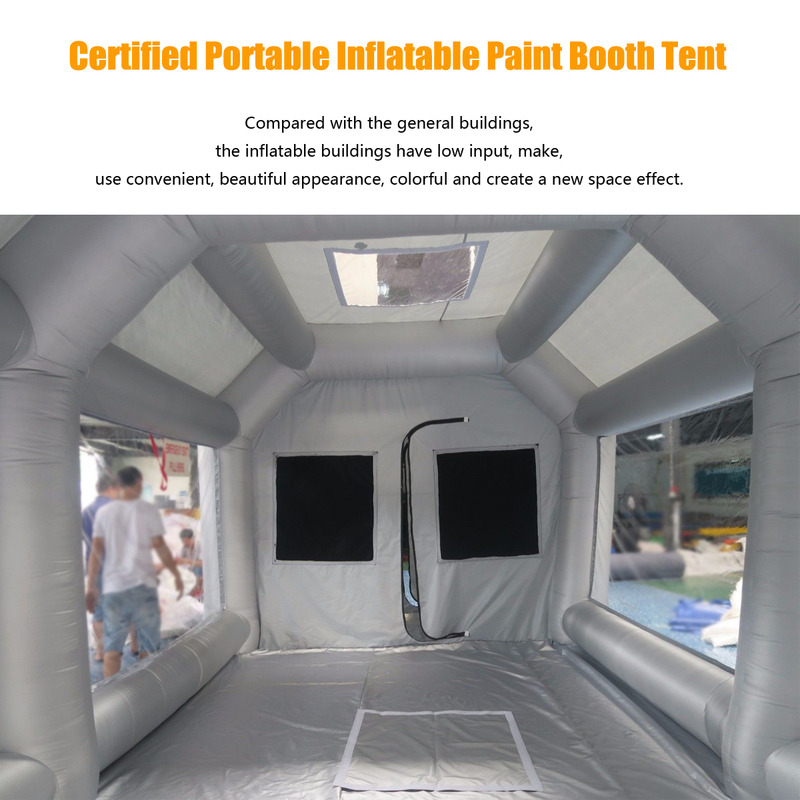 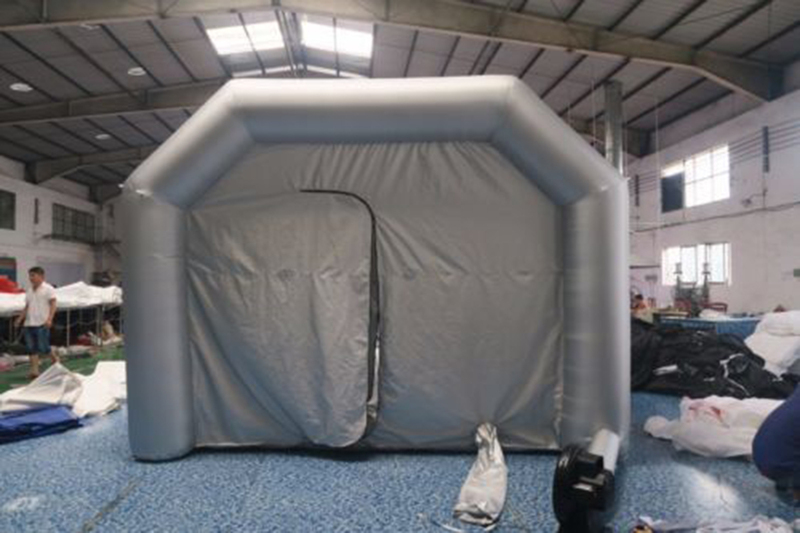 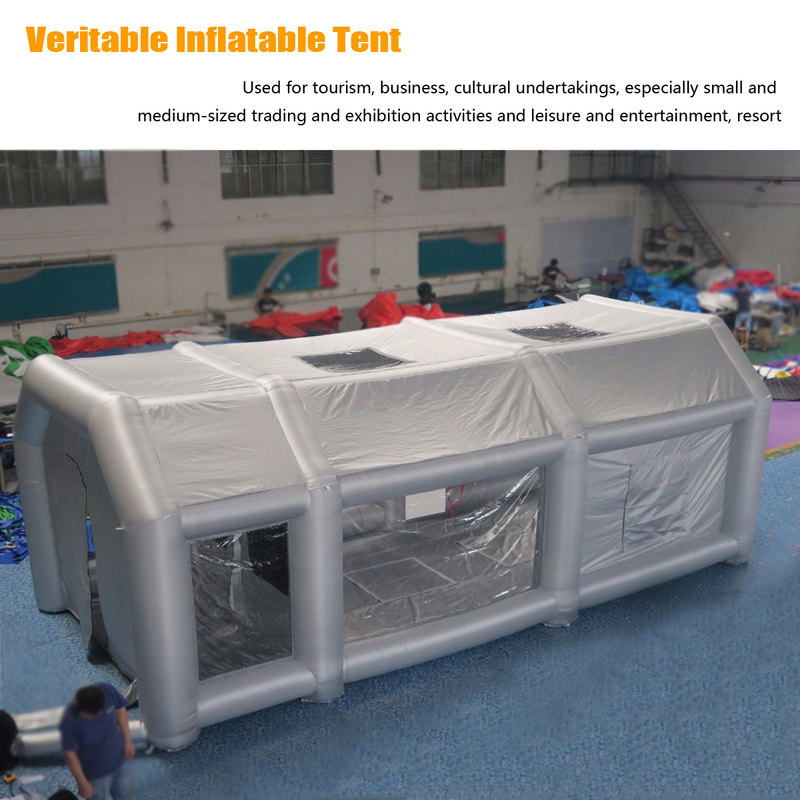 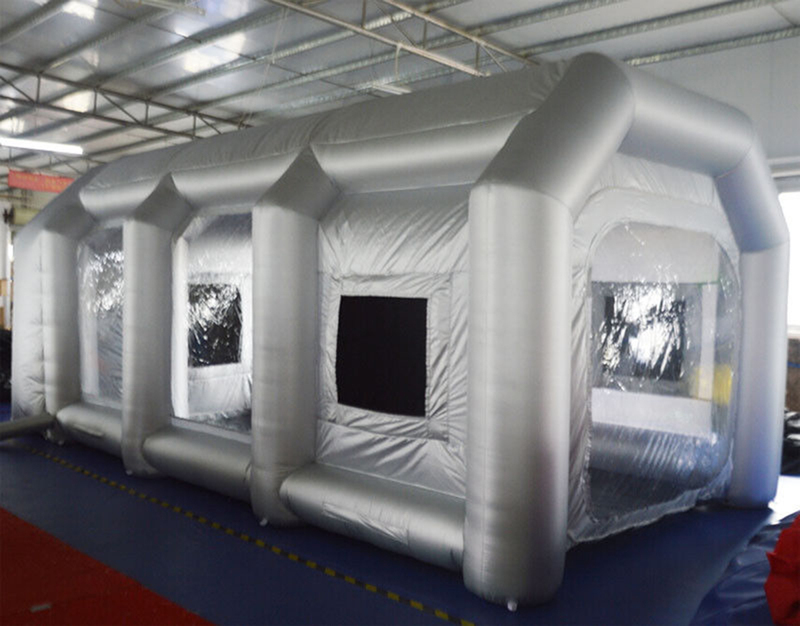 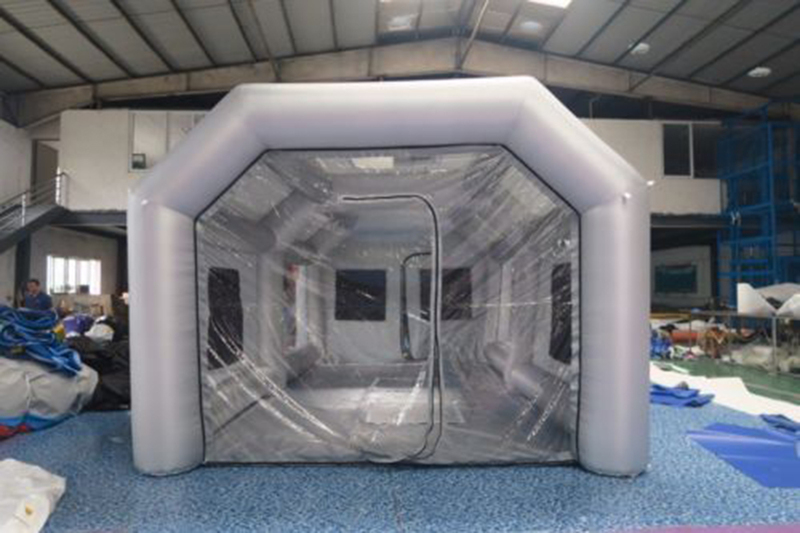 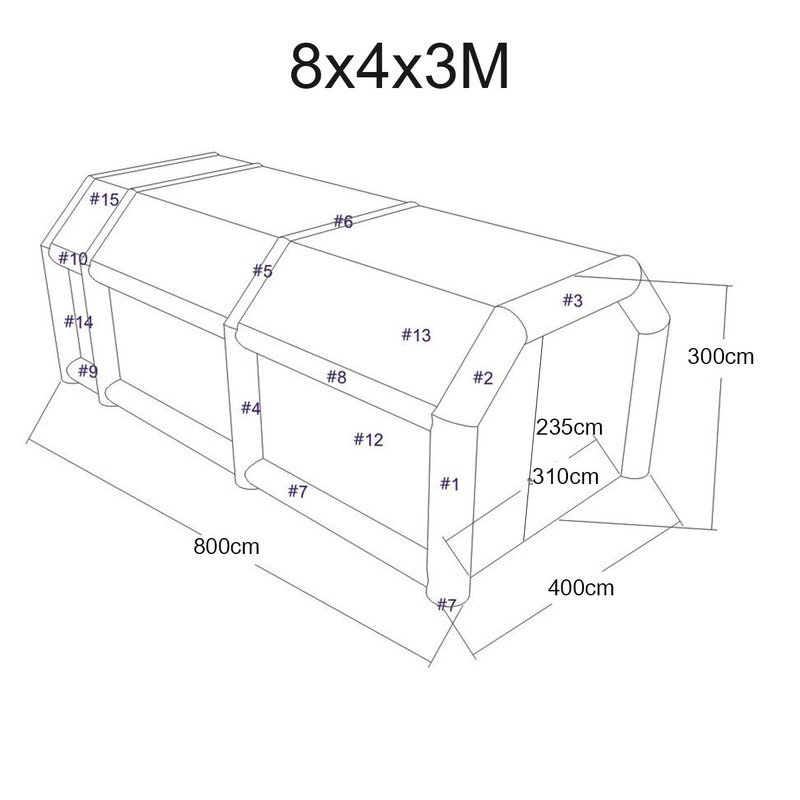 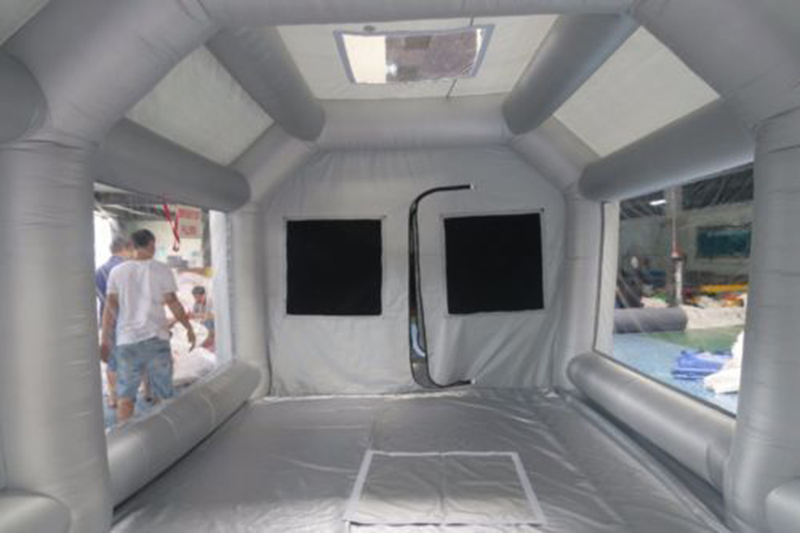 - Tent for inflatable tent, tent frame is air wall structure, compared with general metal bracket tent, it has the characteristics of light weight, small folding and easy to carry. 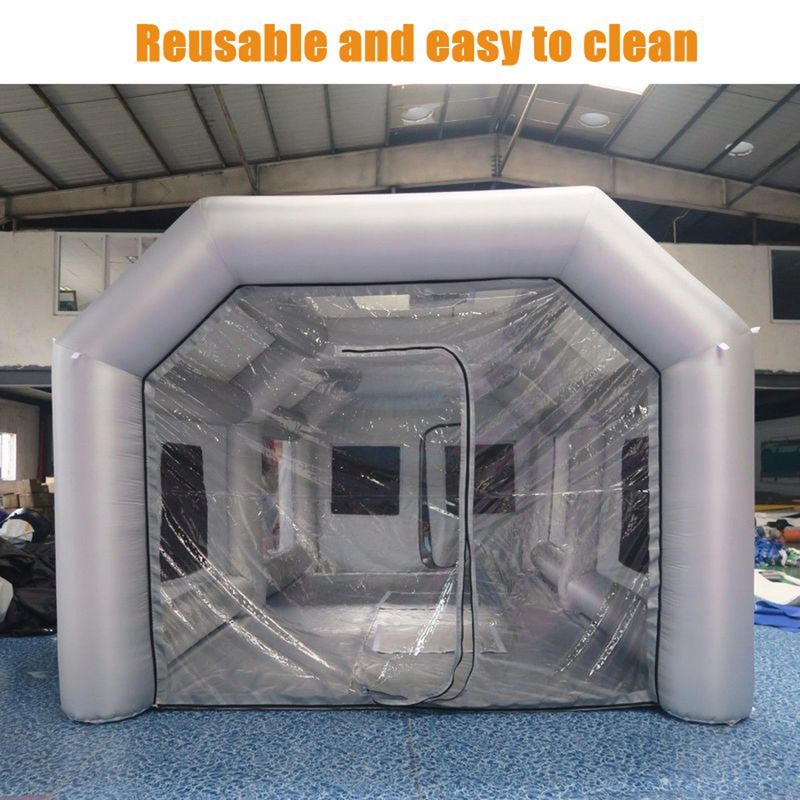 - Reusable and easy to clean. 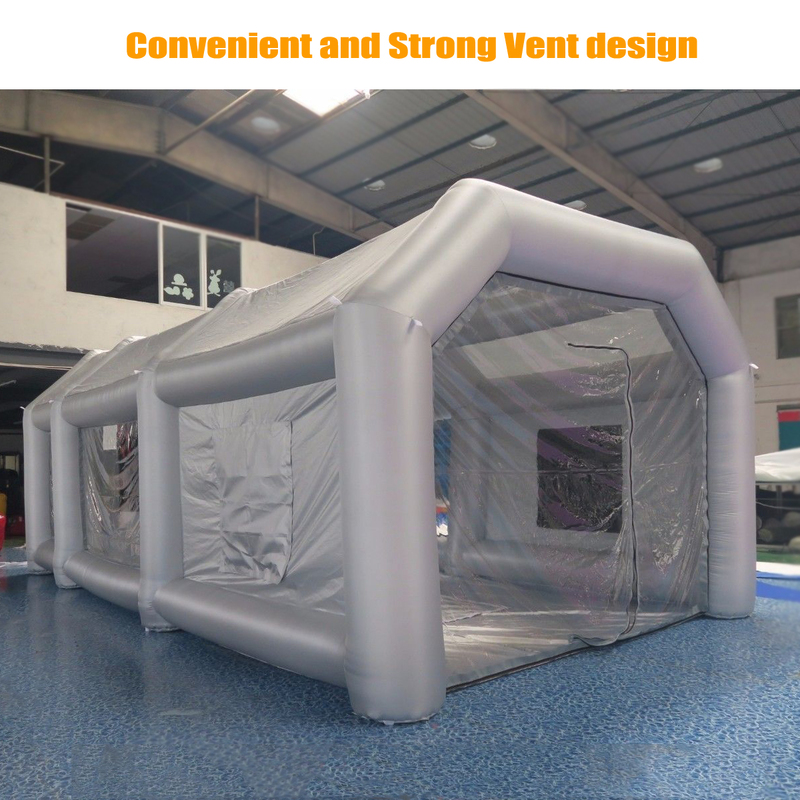 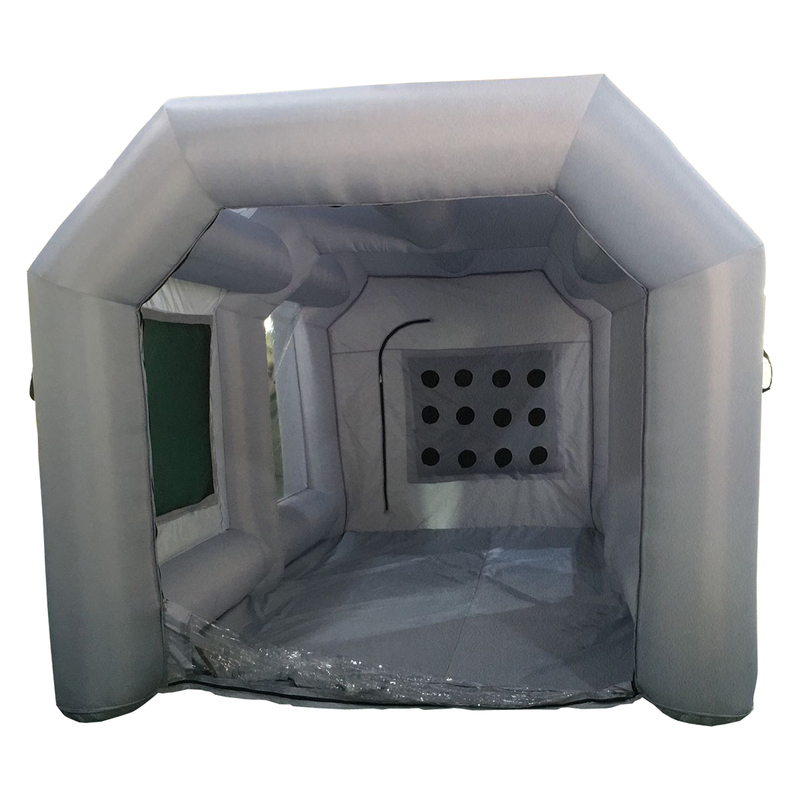 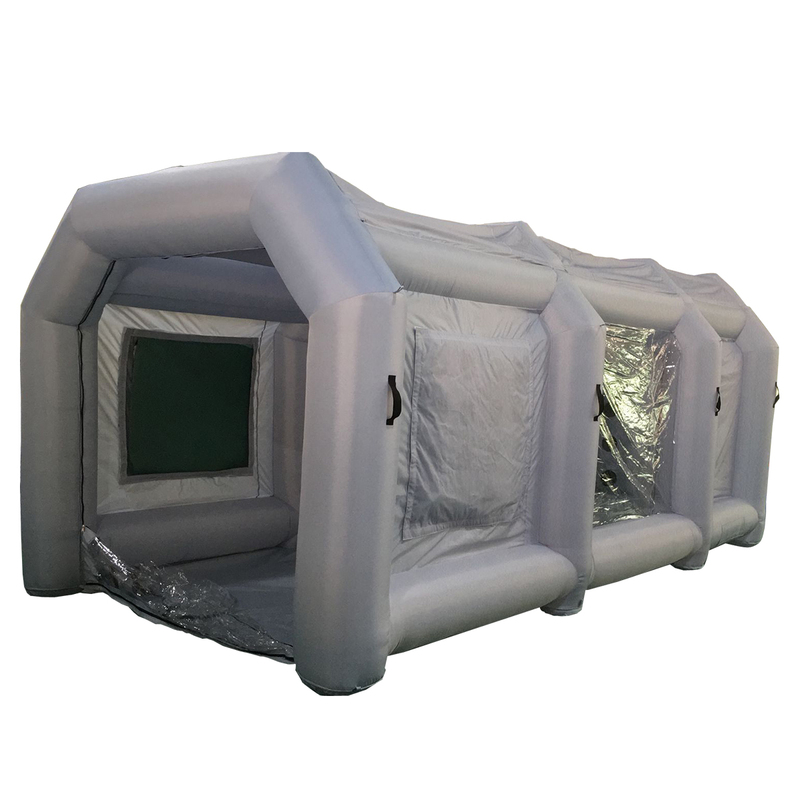 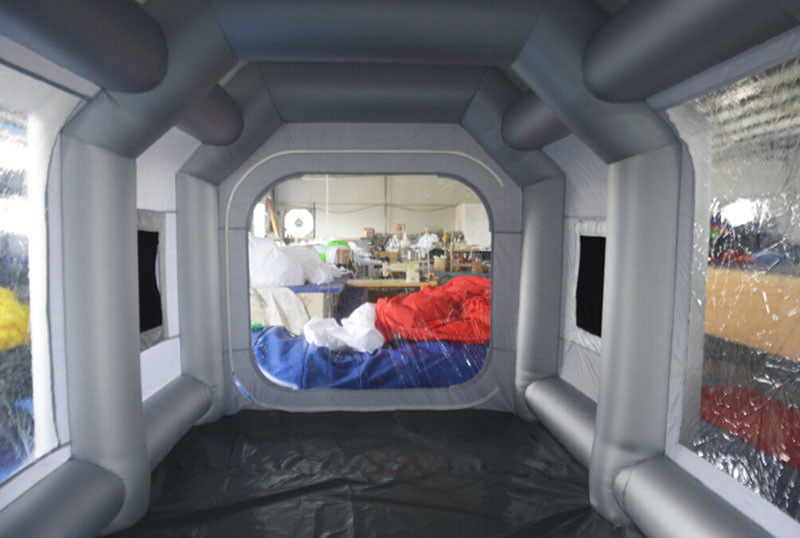 - Convenient and strong vent design is easy to inflate and vent. 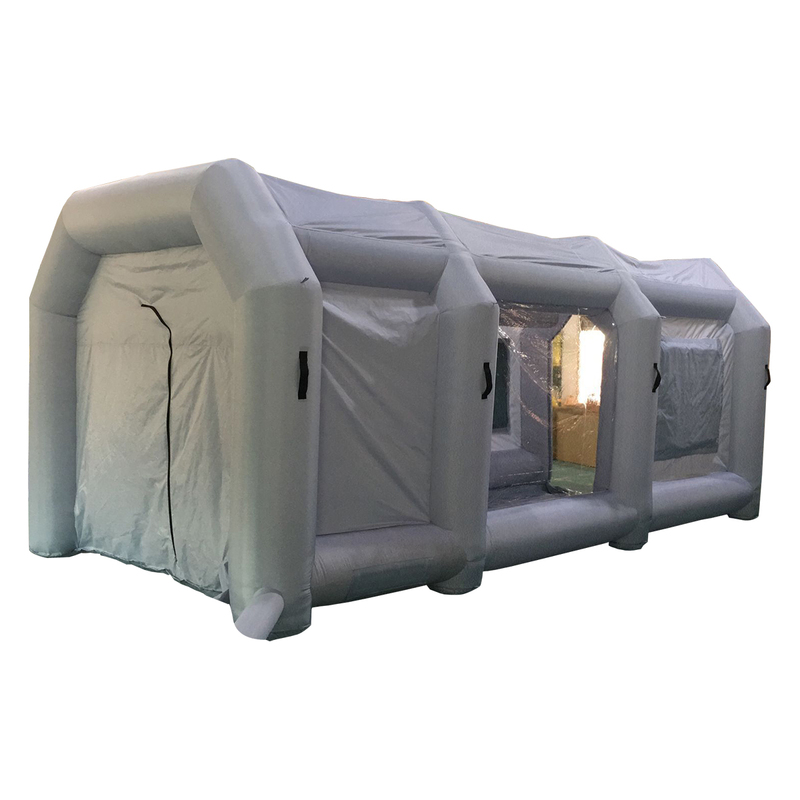 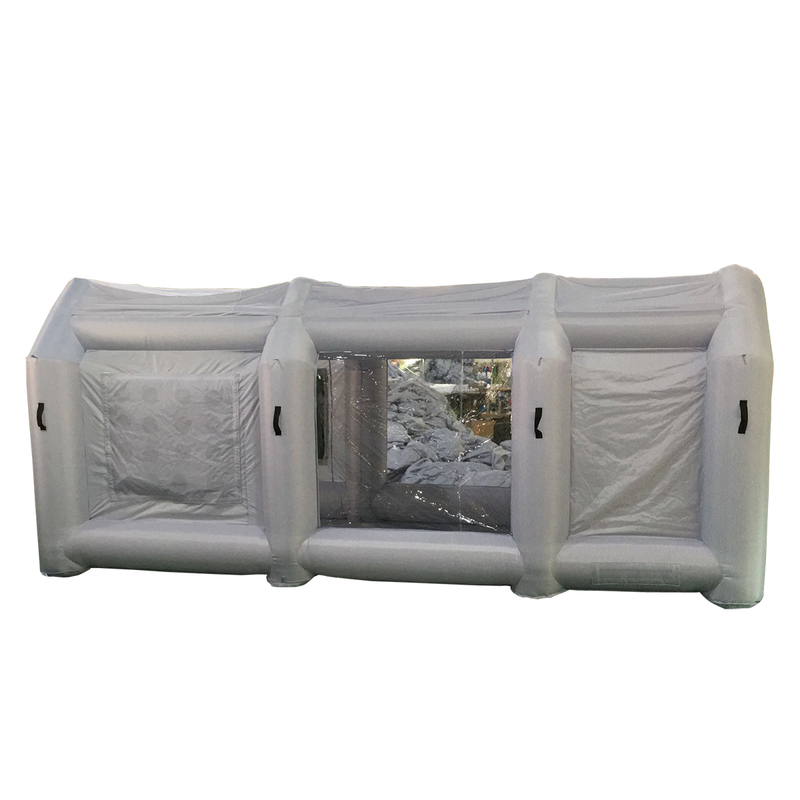 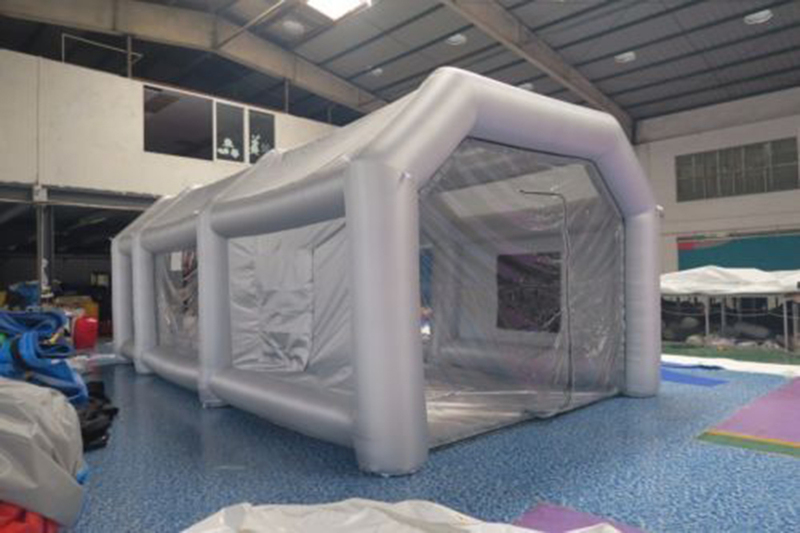 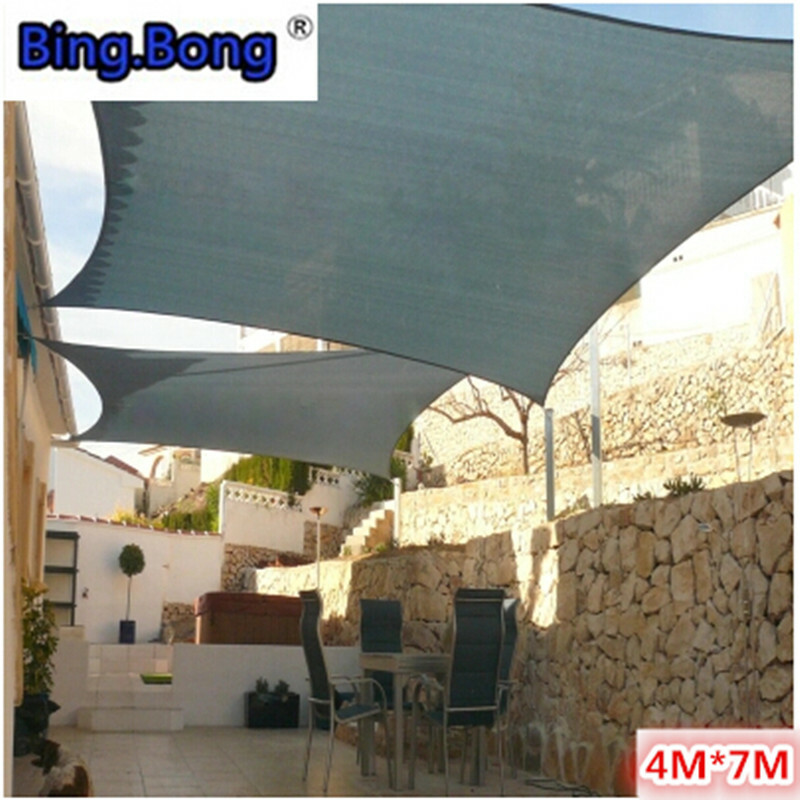 - The product can save a lot of space after air folding.